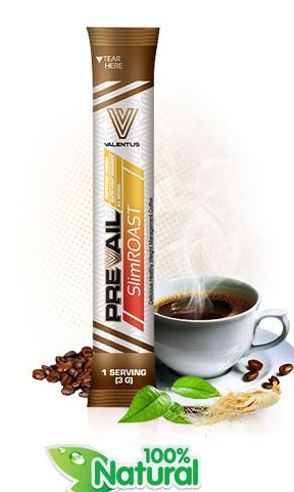 Products: SlimROAST Coffee, Prevail Trim, Immune, Energy, Prevail MAX & Prevail Breakthrough. 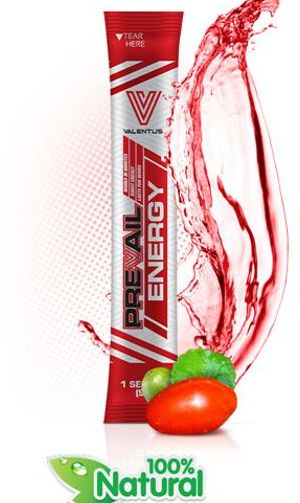 Purchase/Order With, 100% Piece Of Mind. 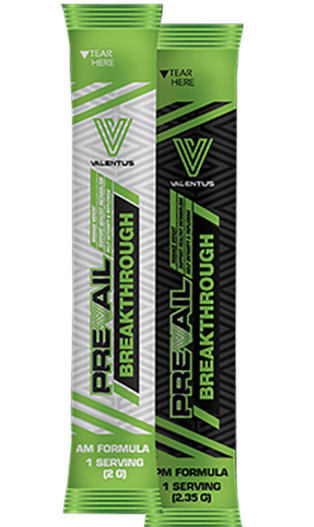 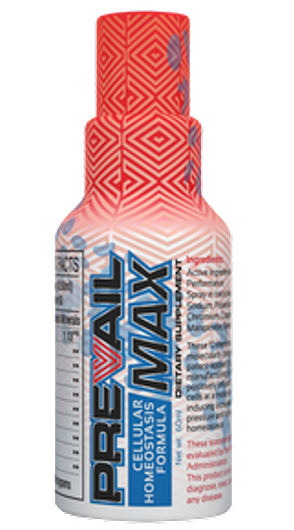 Clicking “Order Now” will take you directly to our Valentus order page. 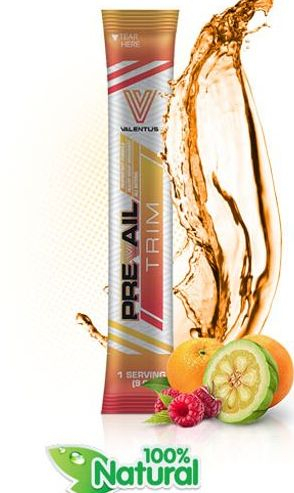 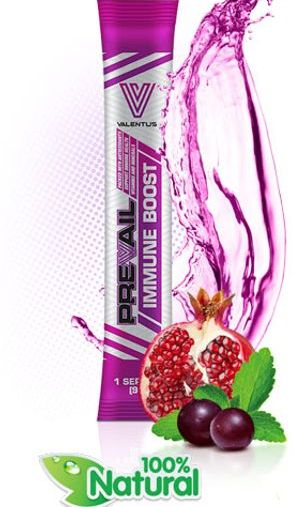 Valentus Products Melbourne Australia PLEASE NOTE: All prices & orders are in US dollars.